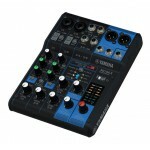 Familiar analog controls with digital option. 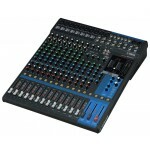 The MGP24X is a 24-channel mixing console with iPho..
Now in its third incarnation, the MG Series embodies the pursuit of design exc..
Now in its third incarnation, the MG Series embodies the pursuit of design excellence, and incorpo..
MGP32X 32-Input Hybrid Digital/Analog Mixer with USB Rec/Play and Effects Specifications: Mix..
MGP Series MGP16X 16-Channel/4-Bus Mixer Specifications: Mixing capability Mixing channe..
Specification 12-Channel Mixing Console Max. 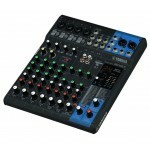 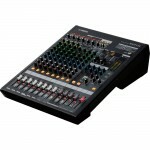 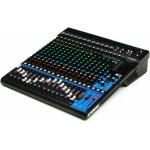 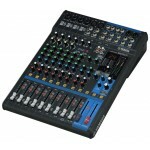 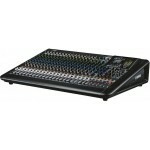 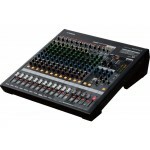 6 Mic / 12 Line Inputs (4 mono + 4 stereo) 2 ..